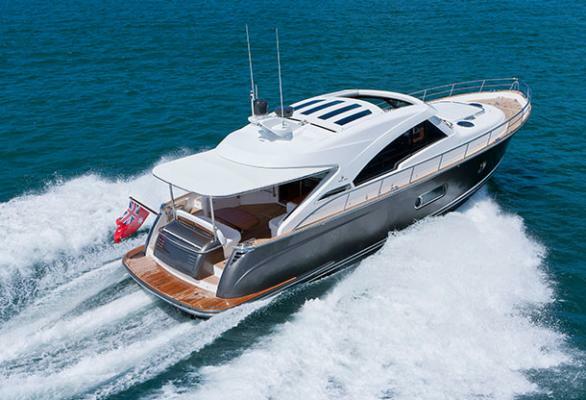 Combining timeless elegance with state-of-the-art technologies, the charismatic 52’10’’ (16.10 metre) Belize cruiser offers eye-catching exterior lines and luxurious interior layout and finishes. 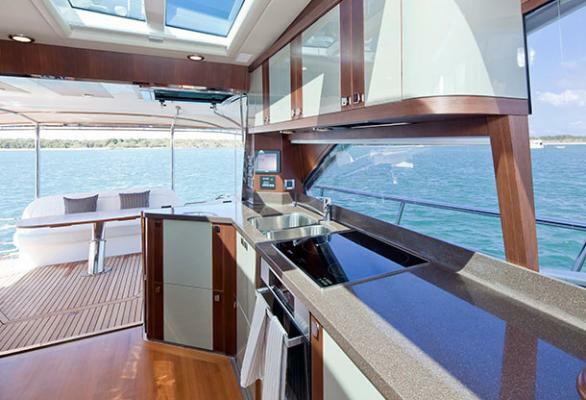 The saloon offfers a seamless al fresco lifestyle while the accommodation below is reminiscent of multi-million dollar superyachts. 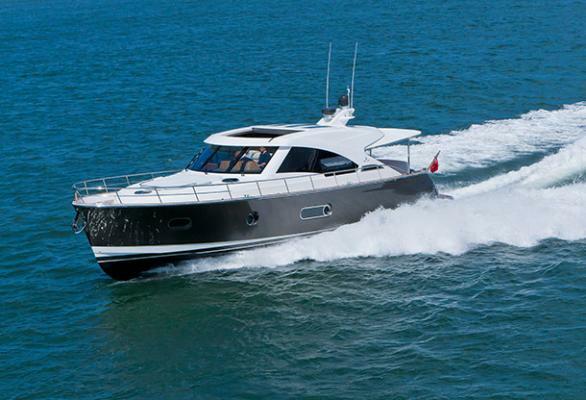 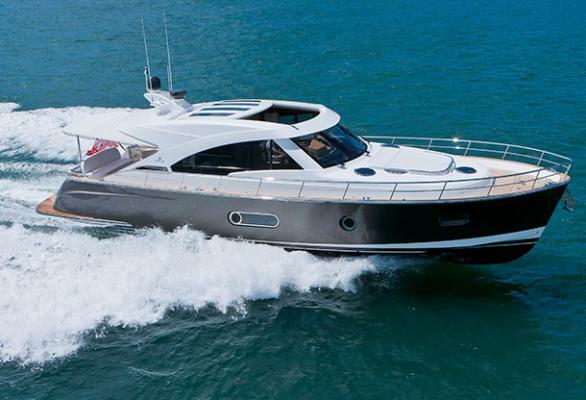 BSA is proud to be the only Authorised Syndication company for Belize Motoryachts in Australia. 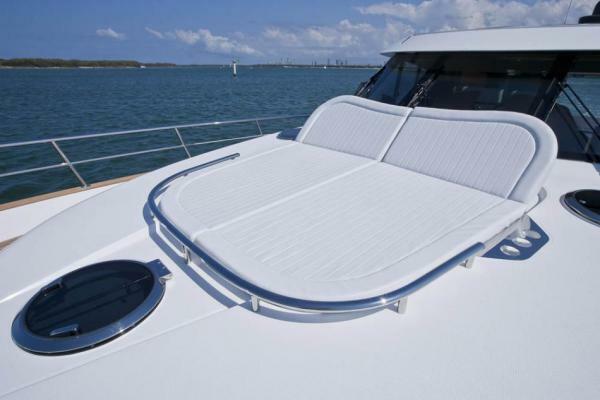 In limited production by highly skilled craftspeople, the Belize offers the ultimate in quality fixtures and finishes. 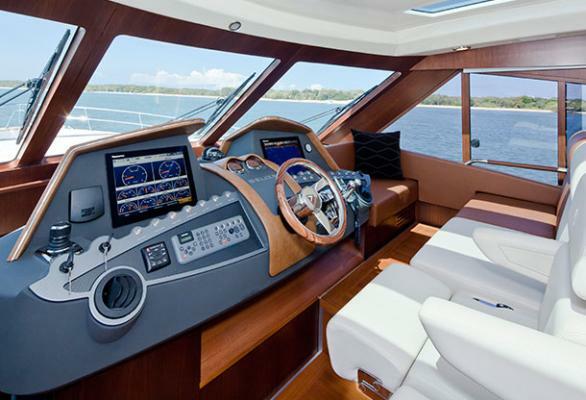 Combine all this with BSA's meticulous management and you have the ultimate in luxury boating.